The Raider is a semi static Type B rescue rope made with an Aramid sheath capable of withstanding a long period close to a major source of heat. 41% of the Raider is Aramid sheath. Aramid has resistance to high temperatures. 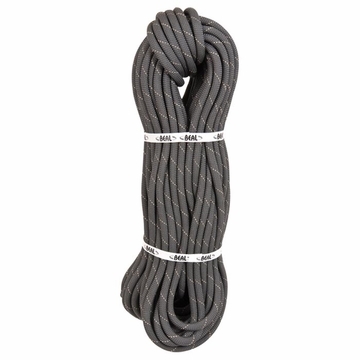 Tests have shown that after 15 minuets of exposure to 750 degree flame the Raider rope retains 15kN of residual strength.